John Cleese has been slammed on social media after he branded a joke about California's wildfires 'magnificent'. The veteran British actor, 79, took to Twitter to share a joke he'd heard while dining out at a restaurant in Sacremento, California. 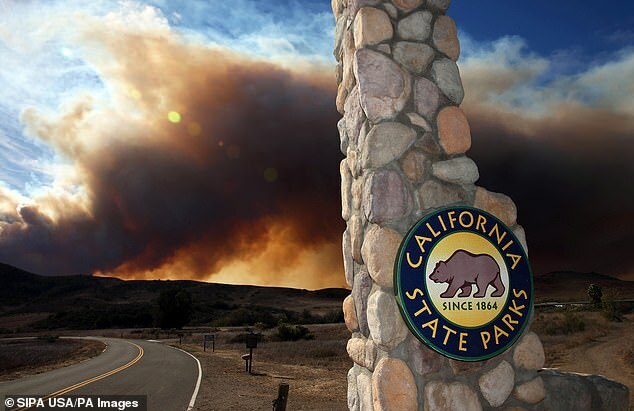 The US state is currently besieged by wild fires, with the death toll currently at 50, with hundreds of animals also thought to have perished and thousands left homeless. The Monty Python actor divided opinion after he tweeted his experience after dining out at Italian restaurant Lucca. He wrote: 'Invited tonight to a Sacramento restaurant called Lucca, by the owner Erin. 'She said that last night several people came in to eat who were from Paradise, the place that just burned to the ground. At least 48 people have been killed in the northern Camp Fire, close to the town of Paradise, and two more have perished in the southern Woolsey Fire, which has consumed much of Malibu. @Jeff_in_3D agreed, saying: 'I can't tell if this is a joke in very poor taste or somehow a real story. 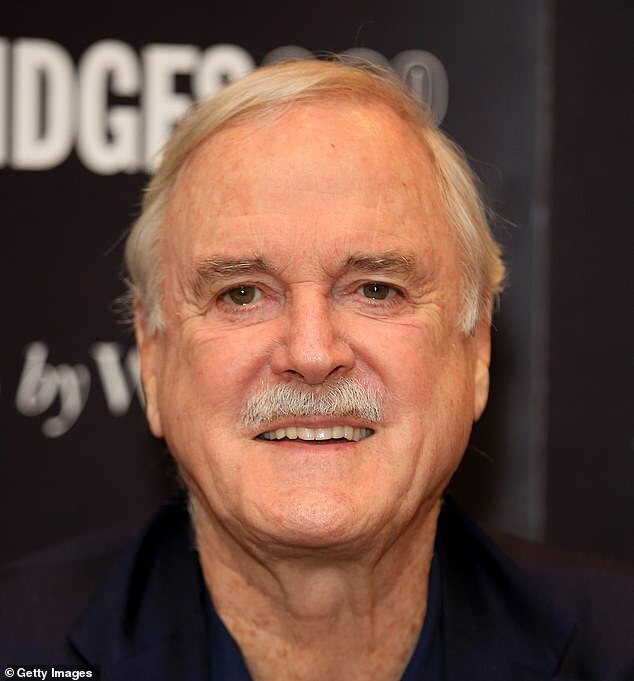 Cleese defended posting the tweet and clarified that he had genuinely been told the story by the owner of the Sacramento restaurant. Others, however, defended the joke, saying humour is necessary in difficult times. '@gingeriffic_knh wrote: 'I'm from south Louisiana. I lived through Katrina, Rita, Gustav, and the floods that destroyed my parents' home two years ago.